ONE OWNER!! BEAUTIFUL CAR!! NEW AC AND BRAKES!!! 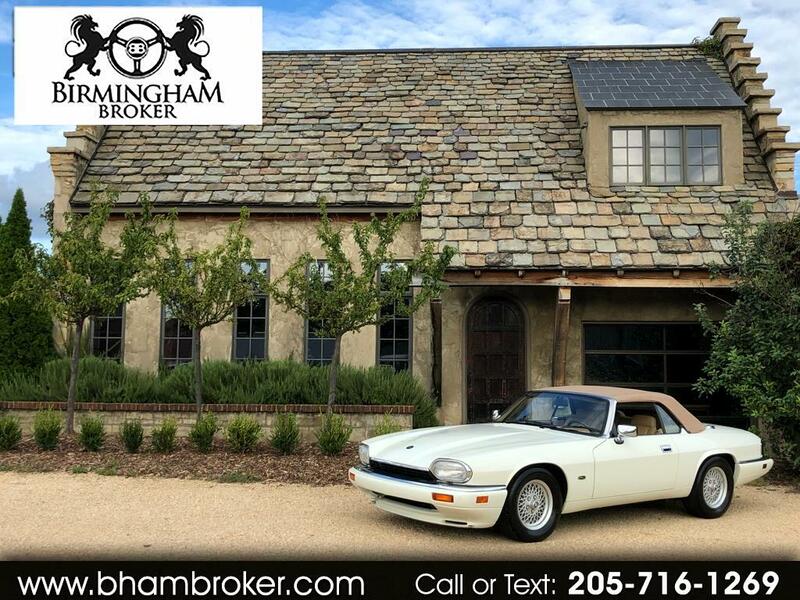 THIS IS A GORGEOUS, 1 OWNER, CLEAN CARFAX 1994 JAGUAR XJS 2+2!! TONS OF SERVICE RECORDS AND WELL CARED FOR, THIS CAR WILL BE A STUNNER WHEREVER IT IS TAKEN!! NEW BRAKES, AC AND CONVERTIBLE TOP MECHANISM TAKES CARE OF SOME OF THE BIGGEST ISSUES THESE CARS HAVE AND IT WILL BE SMOOTH SAILING IN THIS BEAUTIFUL CAR! !